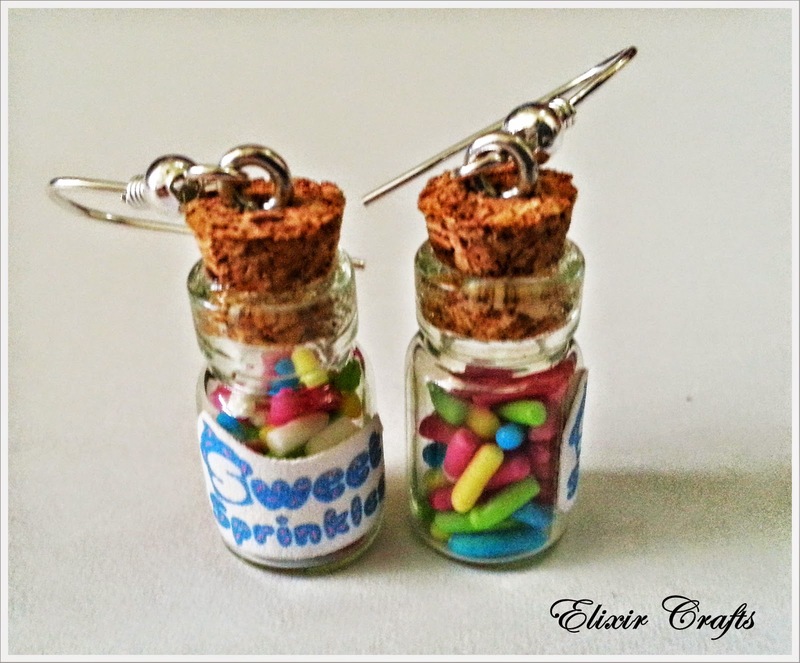 Earrings Miniature Bottle Glow in the dark! 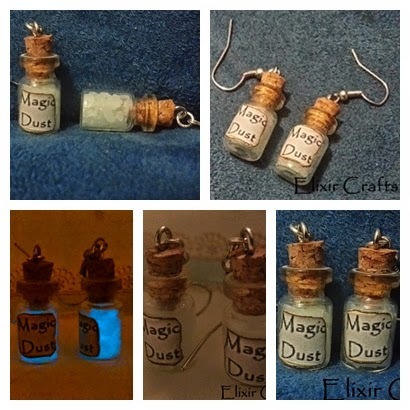 Magical glow in the dark bottle earrings.These magical powders are very bright in the dark or low lit places. 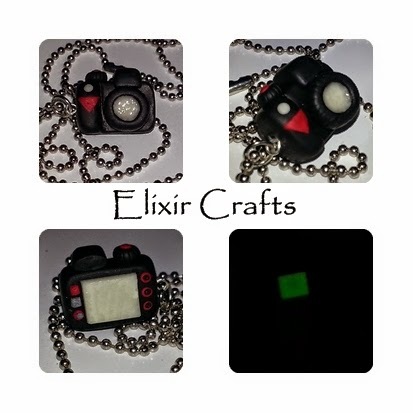 Just wearing them during the day in the sunlight or with indoor lighting should be enough to recharge them. 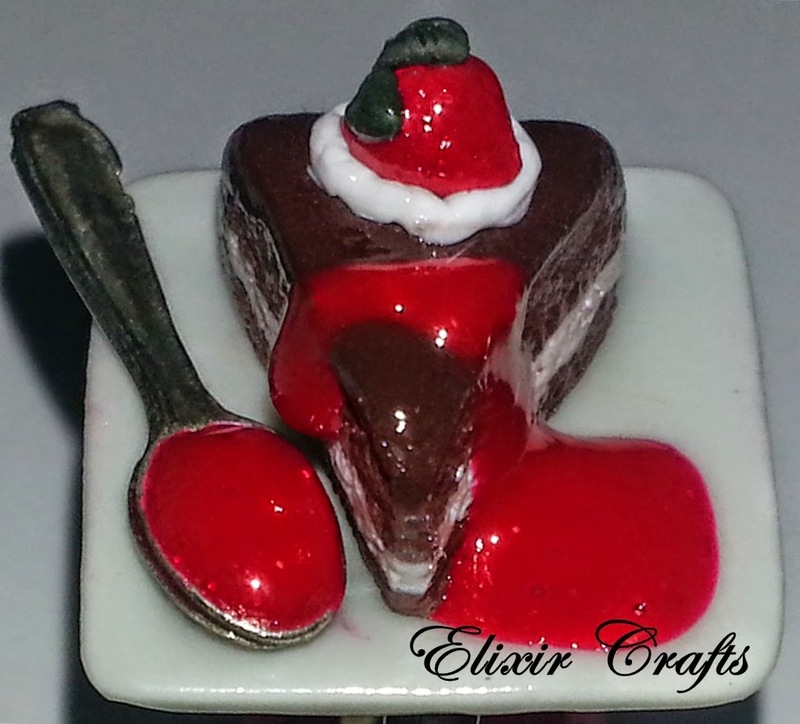 Delicious cakes in a ceramic dish with spoon and strawberry sauce. Carved by hand from me. 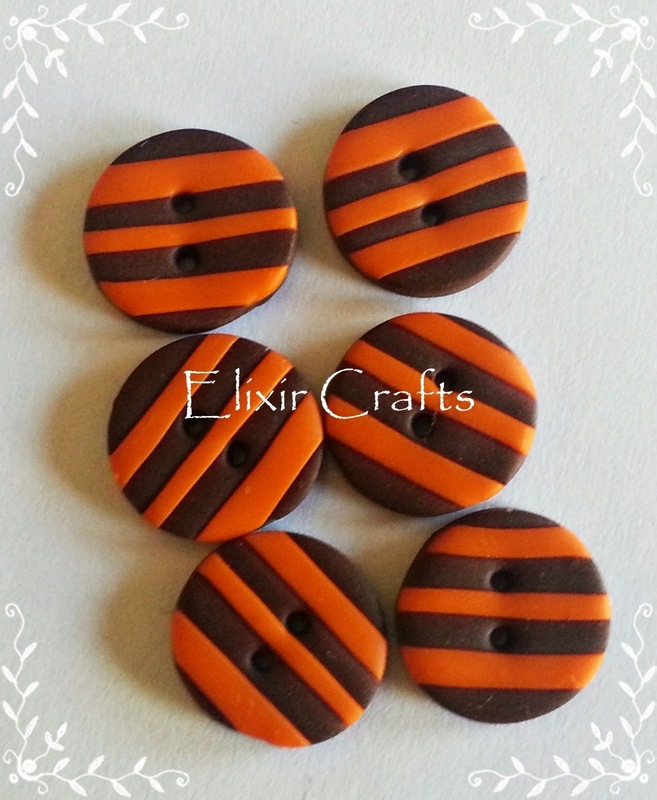 Variations of colors special orders accepted. 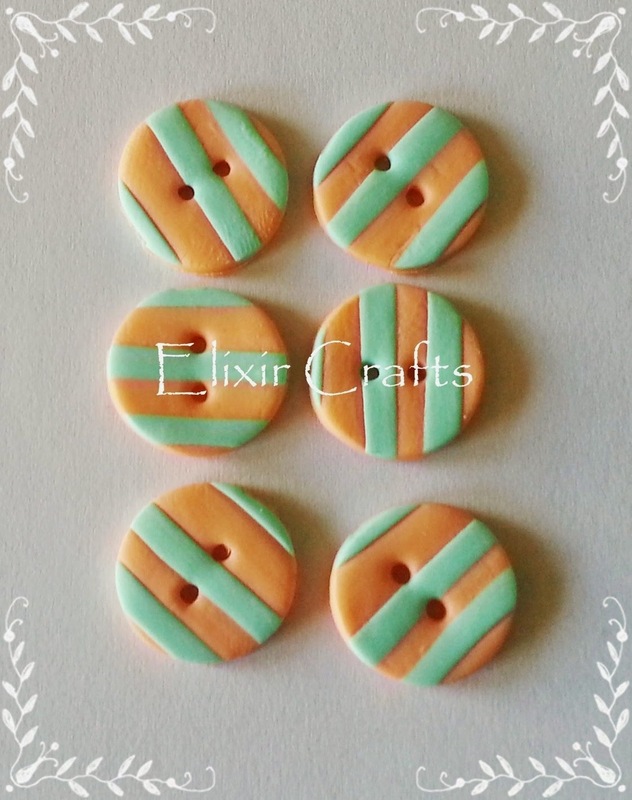 It is made from polymer clay, it has triple glossy varnish coating and is securely glued on a nickel free adjustable ring. 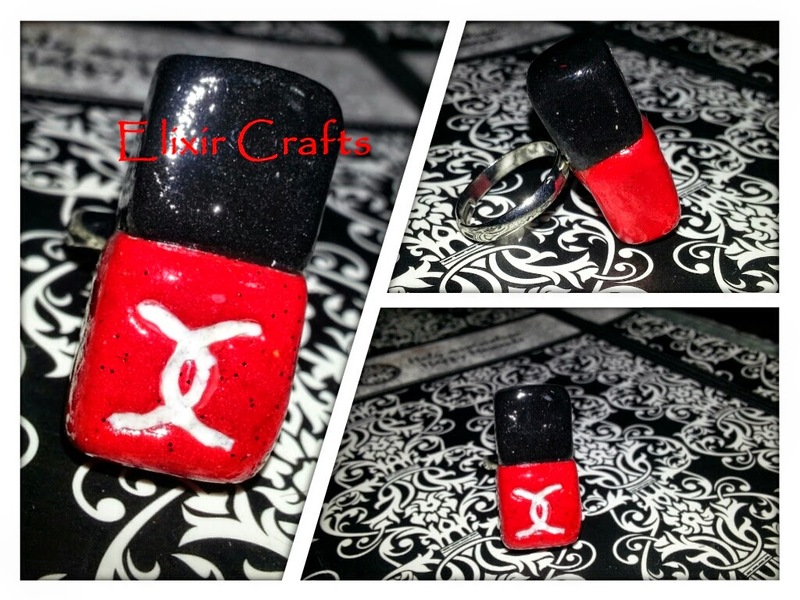 Polymer Clay Ring Nail Varnish Red "Chanel"
ElixirCrafts. Awesome Inc. theme. Powered by Blogger.